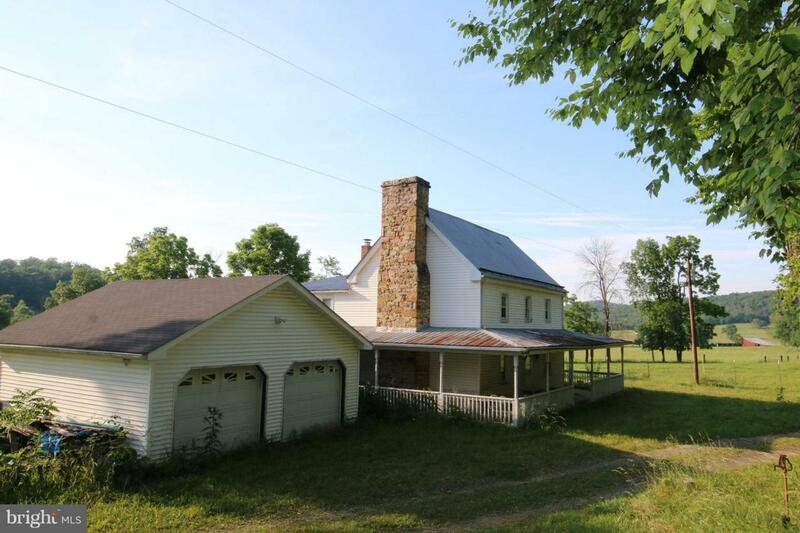 308 Weigle Drive, HEDGESVILLE, WV 25427 (#1000090277) :: Eng Garcia Grant & Co.
4BD, 2BA colonial on almost 70 acres with exposed beams in front original room. Dining room has hardwood floors and antique wood stove. Inviting wrap around porch, breezeway leads to oversized garage. Huge PRICE REDUCTION, Selling "AS IS'.